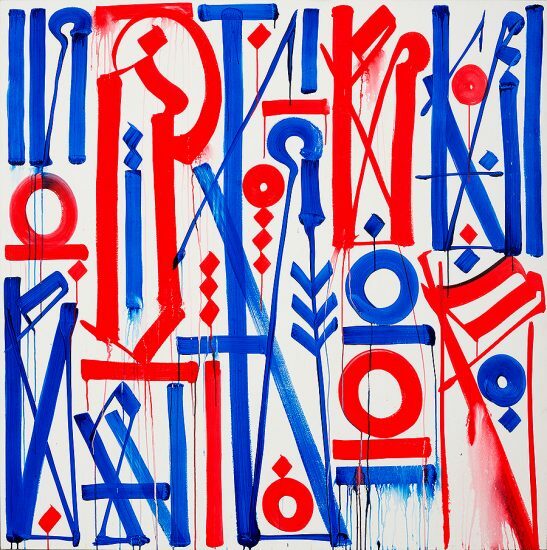 RETNA, known for his text-based style, creates eye catching paintings that use his original and universal script. Exploring the line between 'fine art' and 'graffiti'. 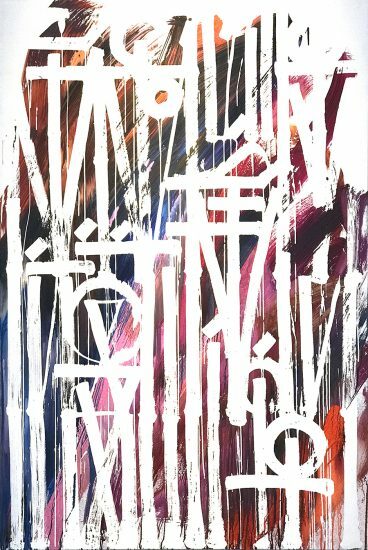 Sell Retna artwork with us. We will research its value and popularity for you. 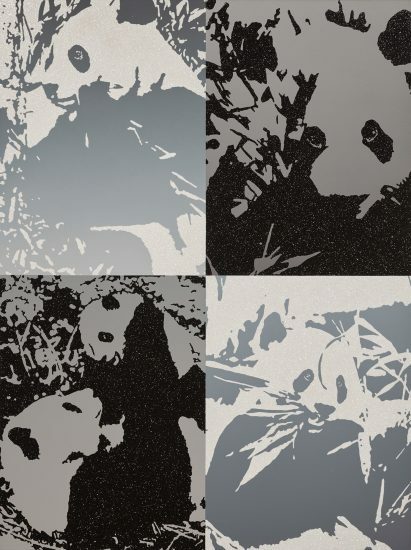 Browse Retna Catalogue Raisonnés Online. 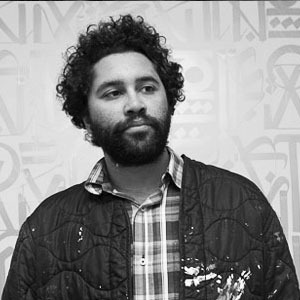 RETNA (Marquis Duriel Lewis) was born in Los Angeles in 1979. 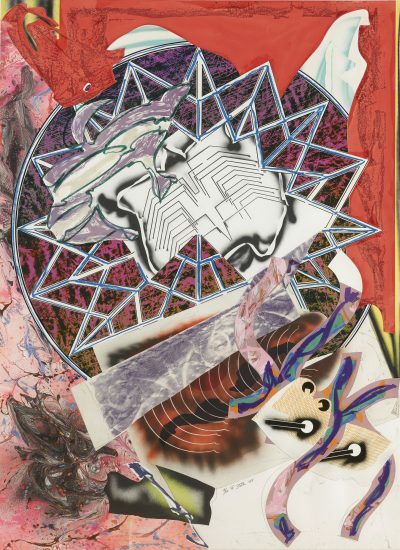 He first began participating in the graffiti and mural art scene during high school, when he became the leader of one of the biggest graffiti collectives in Los Angeles. 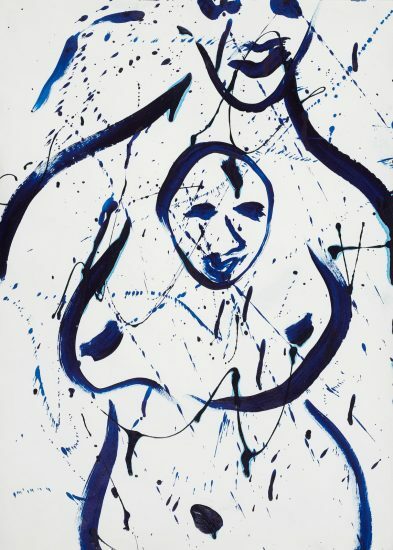 His first exhibition was a group exhibition at the Contemporary Corruption Show at 01 Gallery in LA. 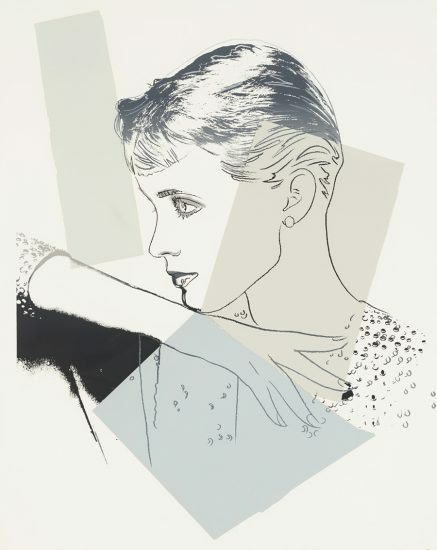 He is now a world renowned artist who participates in gallery shows everywhere, as well as ad campaigns for big name brands like Louis Vuitton and Nike. 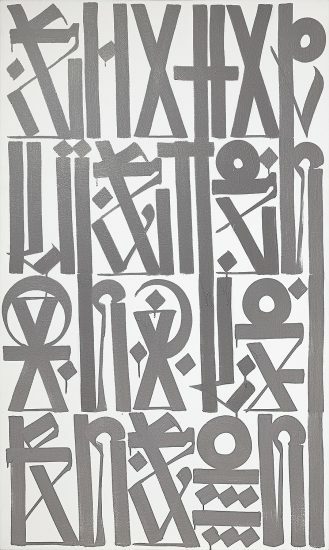 RETNA is known for his text-based style. 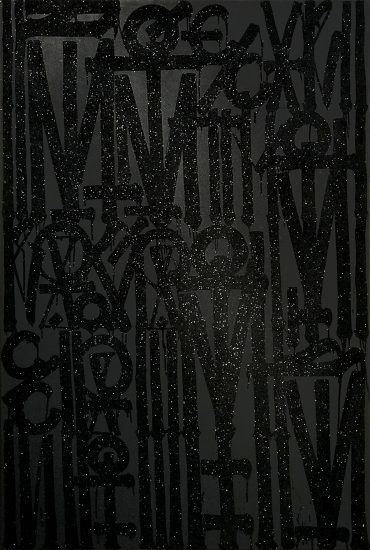 His uniquely developed script is derived from a number of traditions including Blackletter, Egyptian Hieroglyphs, Arabic, Hebrew, and traditional graffiti. 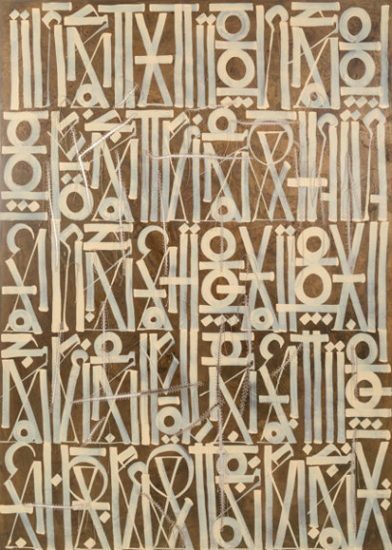 RETNA indicates that he strives for a universal visual language that would be resonate with many different people. In his work he uses a combination of spray cans and brushes (to achieve a more defined line) and explores the line between ‘fine art’ and ‘graffiti’ and all the ensuing power dynamics that come with those broad distinctions. 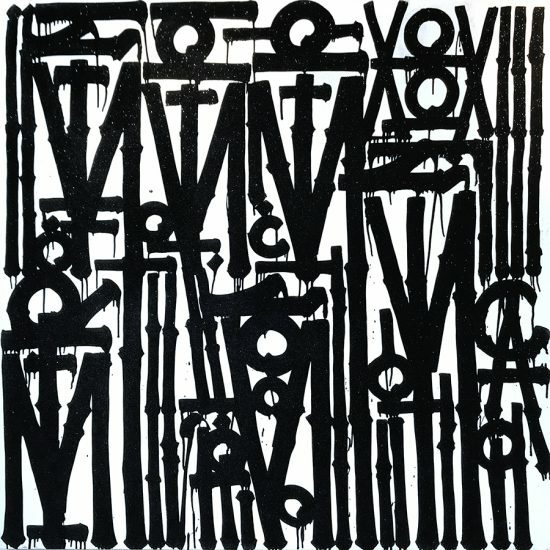 RETNA is currently living and working in Los Angeles.